Paired with OPI's "Sparrow Me The Drama"
Glow: I'm definitely always excited about OPI's efforts to support Breast Cancer Awareness. Since their shatters have been so popular I'm happy to see that they added a pink shatter in support of saving lives. I actually really love this shade of pink, it's like a magenta or hot pink which is quite different from the typical powdery pinks that we are used to seeing for BCA campaigns. Would I Recommend It? Absolutely, I'm always up for supporting such a great cause especially when so many lives are affected everyday by Breast Cancer. 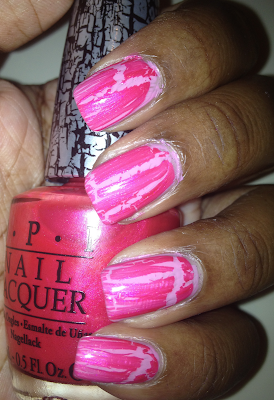 Where To Buy: The Pink Shatter: Pink of Hearts is Limited Edition and will be available through the end of October. 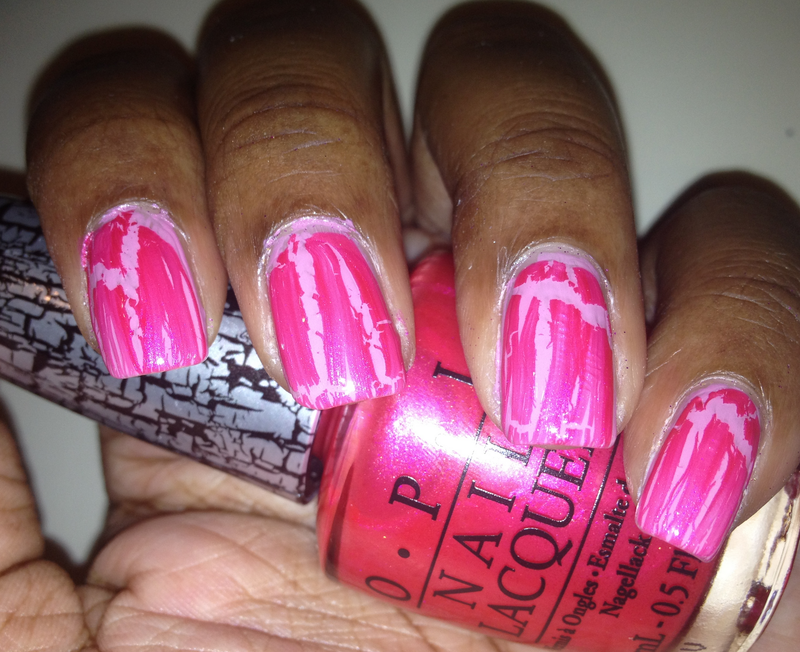 To purchase, find retailers near you or to learn more please visit www.opi.com .